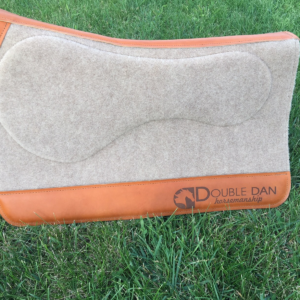 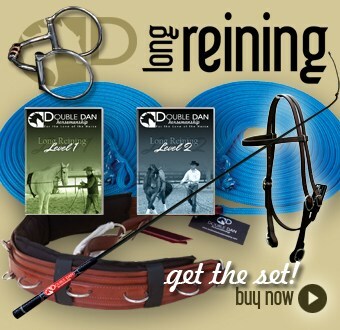 Designed with comfort, durability and practicality in mind. 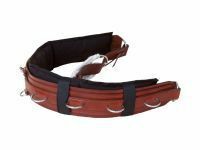 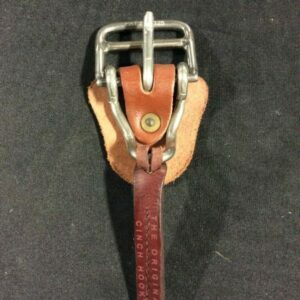 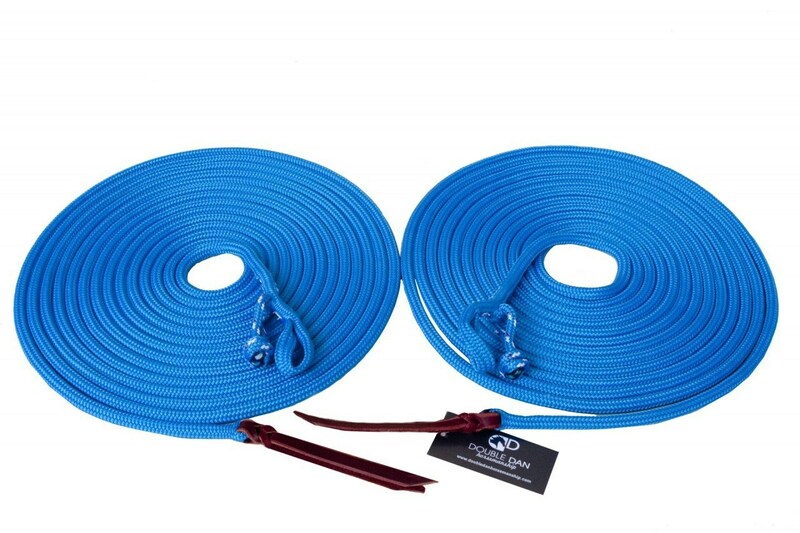 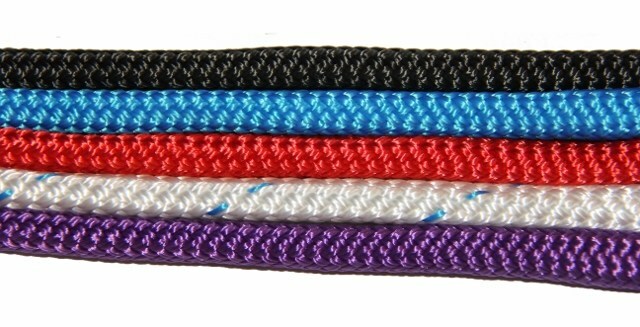 These long reins are made from high quality round yachting rope which slides easily through the bit and and roller to ensure smooth contact and better control when long reining your horse. 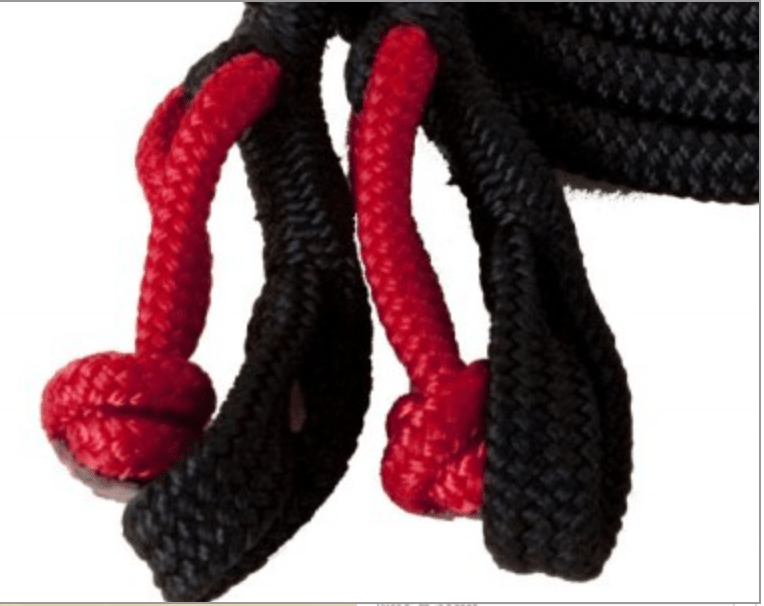 26ft in length and 3/8″ in diameter with the DDH specialty knot.